In a blog post, Jerry Stritzke, REI’s CEO, said the company will be giving “at least $250,000” to help with the restoration efforts from the damage caused by the government shutdown and called on others to aid in the restoration efforts. The $250,000 is in addition to the more than $10 million we have given to the parks the last five years. The CEO also said REI employees will volunteer in their communities, and the company will be encouraging its members to do the same. Stritzke concluded, “I will be out there personally when our community here in Washington State begins work on Mount Rainier, North Cascades and Olympic National Parks. “REI will also be giving at least $250,000 to help with the restoration efforts, adding to the more than $10 million we have given to the parks the last five years. 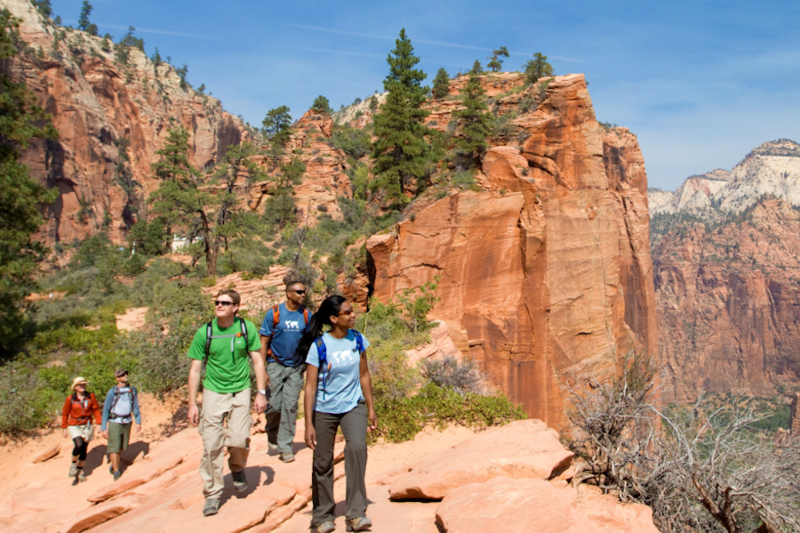 REI also last week released a report estimating how the government shutdown is affecting federal public lands.